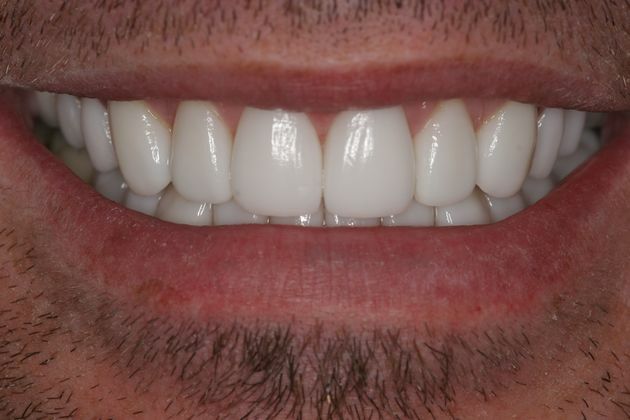 This Jenkintown man wanted Dr. Wilderman to give him the whitest teeth possible. 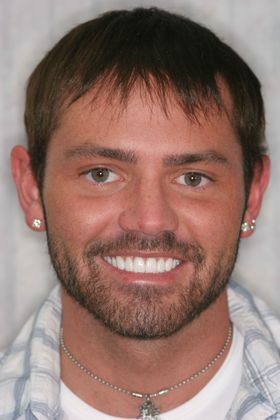 We placed 20 porcelain veneers on his teeth. 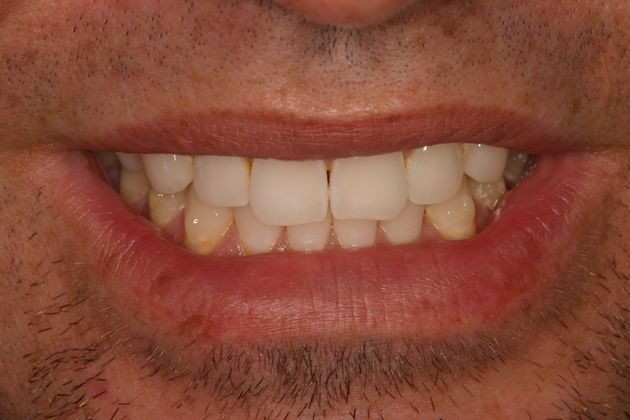 His smile brightens up any room he enters thanks to his complete smile makeover.